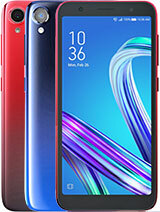 @virus40 is the phone comfortable for u to hold in the hand or carry around in the Pocket? 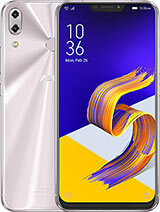 I was initially hesitated to buy this phone bcoz of its size, but I just cannot ignore the features that it offers at 10k. the rare force closing of some system apps have now been corrected. u cn clear all the background apps at one go. but there is some bug in the stock music player, even if i scroll down the songs list it come to centre automatically. similary fma radio is also not mentioned. that is why it has not seen mentioned. 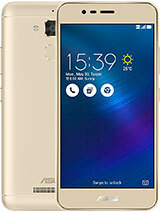 i am a zenfone 5 user and whatever i write here on this page is absolutely true. ari, 02 Aug 2014Hi how can i remove the word suggestion on this phone i cant see it on the settings because ev... moreIt can't remove... it will always show. You only can turn off the auto correction. Got a system update....after that WiFi seems to be crashing always !!! 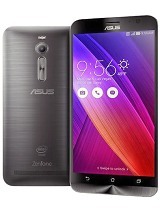 Asus zenfone 5 black 16gb! 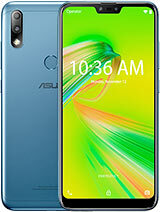 Does anyone know, why Asus Zenfone 5 just loading and doesn't start? Prince, 02 Aug 2014Guys plz tell me how much storage is available in 8gb model & in 16gb model for apps... Ca... moreIn 8gb version i got around 4gb free space. K Choudhary, 02 Aug 2014There is no FM as per his cpecification.There is FM. AnonD-284722, 02 Aug 2014yes fm radio is thereThere is no FM as per his cpecification. 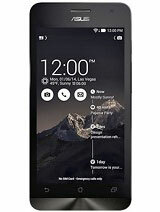 Purchased the Zen Fone 5, charcoal black, 16GB on eBay. Here are a few things I noticed. 1)Incredibly light than my previous smart phones, 2)Picture quality is superb. Don't gauge video quality by the demo video. The demo video is sub standard. I got the black charcoal set which looks very premium in hand. The camera takes superb picture at 8MP. The SIM type is micro-sim so I had to get them carved at a local Airtel shop who cut the original card free. Voice quality over telephone is superb. You can record calls automatically. I can easily change between heavy apps like Lync, Webex, FB and there is no lag at all. 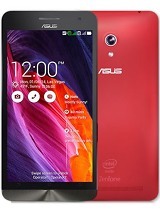 The 2GB RAM and the heavy duty processor ensures that. I have to get a cover from eBay for the phone so the camera glass does not get scratched. 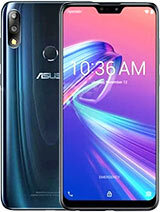 I'm not worried about scratches on the cover as the cover is Gorilla glass which is scratch resistant. Sound is good. There is good bass in the earphones out of the box. I use 3G and that drains the battery fast. 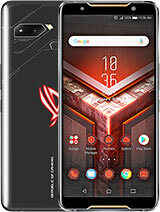 So, the only issue with the phone is that using the phone continuously, you can't expect it to run more than 6 hours at most. But we don't use a phone continuously, so the battery should last you 1 day. You can save battery by turning off wireless, 3G and sync and decreasing brightness during day to day use. One of those new portable power banks is a must have if you are travelling. 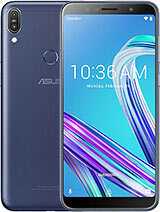 is there fm radio available in the asus zenfone 5?